Was this in the Plan? : Thank you for giving me another chance! 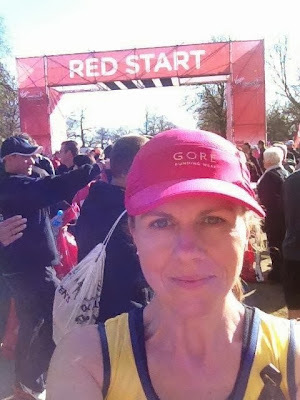 I will be writing regular posts about my training which will be published on the Official London Marathon Website and social media sites (I will post the links on this blog once I have them). 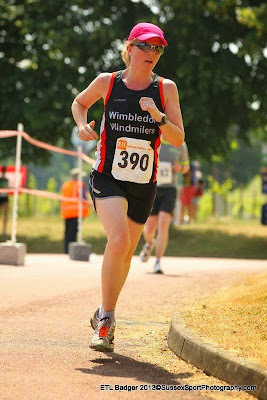 I have not really stopped training since completing the marathon earlier this year and I have already improved on my 10 mile and 10K times this autumn so I'm really looking forward to now focusing on the 18 week countdown to London and the chance to try and get that official sub 4 marathon time. 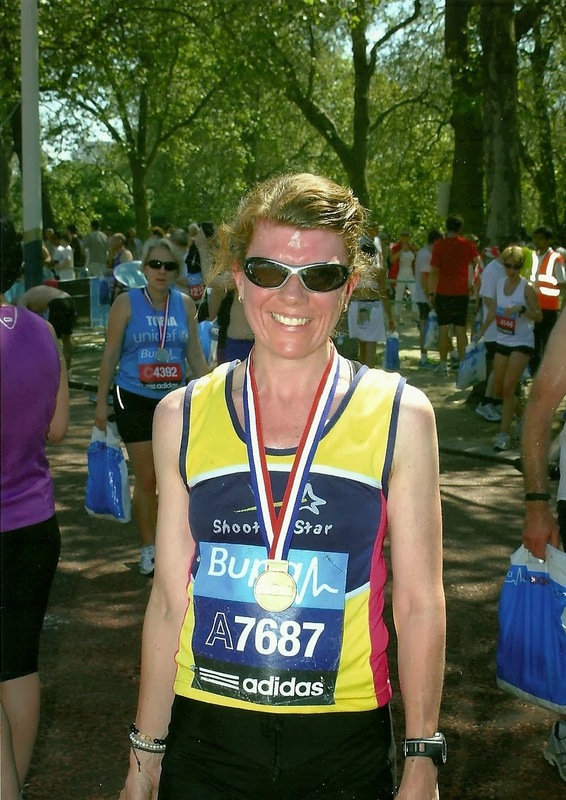 I will still be part of Team ShootingStar-Chase and am planning some great fundraising events in the spring to help raise both money and awareness for the hospice that does so much for our family and many other families like ours across London and Surrey. 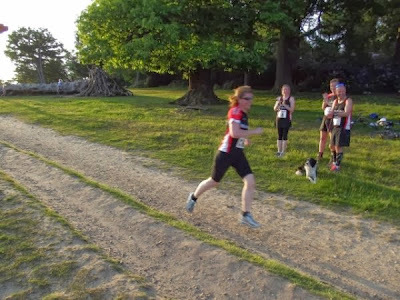 Tomorrow I am joining some of the other ShootingStar-Chase Marathon runners for a social training run around Richmond Park. My biggest challenge however is not going to be the training, I have no problem motivating myself to get out in all winds and weathers and the prospect of a long run along the towpath actually fills me with joy (yes - I know, but that's what having 4 children does to you, makes you appreciate any time of peace and quiet away from the rabble!). My problem will be managing my training around Daisy's always increasing health needs. Her epilepsy is still uncontrolled, despite it's cruel habit of disappearing for an occasional week only to come back with a vengeance, the record so far is 24 tonic clonic seizures that involved a spell in rescus in A&E and an escalation of IV rescue meds to bring her out of the epileptic state. We have also been discussing moving Daisy's TPN (intravenous nutrition) to more extended hours as she cannot cope with the volume of fluid she is now requiring and it makes more sense to run her drip over 20 hours which may help her very severe reflux and aspiration issues. She is on more and more intravenous medications as her stomach and what is left of her bowel ceases to cope with oral (or rather jejunal ) medications. The workload to care for Daisy just goes up and up and with it my need to find an outlet through running for the stress caused my the increased workload. When I train I do not have the luxury of thinking "I'll fit this run in later or tomorrow", I really have to seize the moment as I don't know what later or tomorrow will bring which may prevent me from getting out. So bring on the snow, rain, gales and all the other elements of a traditional british winter - I'm ready for you! Yay! So, so pleased for you!